Former Channel 4 Television commercial director Rob Woodward has been appointed as the new chair of the UK Met Office, with effect from 1 July 2018. As chair, Woodward will work with the Met Office board and wider executive team to grow the weather and climate services proposition and continue to offer global leadership on various projects. Woodward brings a wealth of experience to the role, having held leadership positions across the public and private sectors. 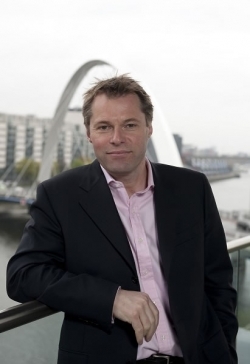 His former roles include CEO of Scottish media firm STV Group and commercial director of Channel 4 Television. He has also been a trustee of NESTA, the UK’s leading innovation charity, and chairman of the Developing Young Workforce Group in Scotland.